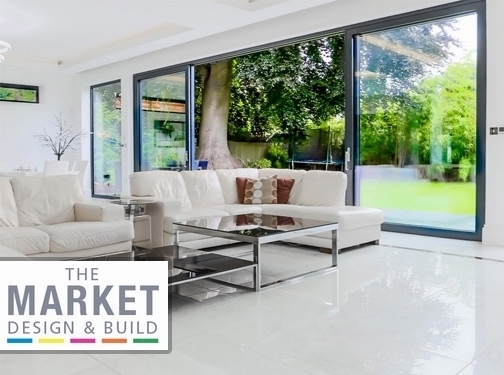 The Market Design & Build are renowned home improvement specialists based in London. We specialise in home extensions, loft conversions, roofing and other building services. We have steadily built an impeccable reputation for customer service, efficiency and top workmanship. UK (Harlington, Middlesex) based business providing a range of home improvement services. Website includes details of services provided, work examples, "meet the team" information, case studies and testimonials, regularly updated blog, FAQs, full contact details.